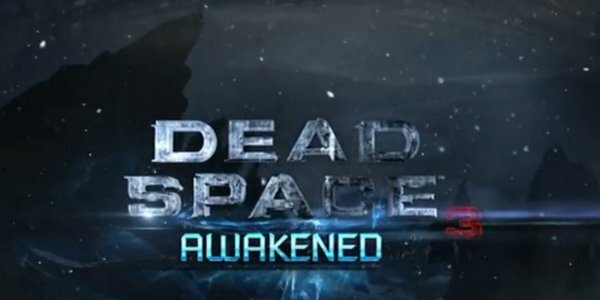 Awakened is a playable campaign DLC and it requires you to have Dead Space 3 to play. You have the choice of playing in single player or drop in drop out co-op. We are assuming you have already played through Dead Space 3 so there are some spoilers in this review. Isaac Clark and John Caver both survived after destroying the Codex and stopping the Markers from sending signals across the universe. The whole point was to end the Necromorph threat but how did they survive the blast? Ellie has escaped and left because she thought they were both dead. They must find a way off the planet but some of the remaining Unitologist are still around and they still want them dead. 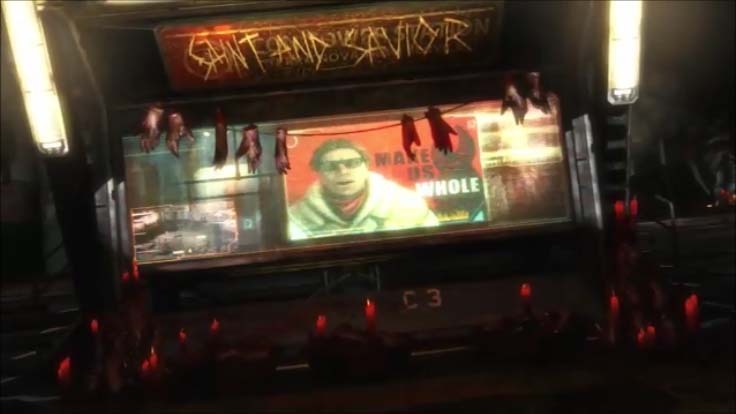 Awakened is the only storyline playable DLC for Dead Space 3 and it does add some great elements to the series. The Dialog between Isaac and Carver is exceptional. There is sense of suspicion of whether or not they are still alive and if either one of them are even real. The constant dialog between them is like a brotherhood both leaning on each other and quarreling out of anger, distrust and stress. 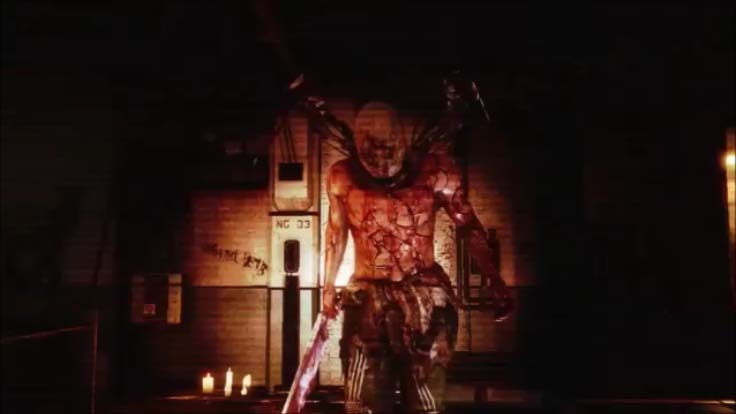 Awakened is more like the first Dead Space game. The hallucinations are turned way up leaving you uneasy about with what is going on all the time. You are not even sure if you are fighting Necromorphs that come from everywhere or even which ones are real or is it a problem with your mind. You also get to revisit areas in Dead Space 3, the planets military base but most importantly the space ship debris field. Here the last reaming members of the Unitologist group have docked in the abandon ships and they have lost their minds, just like in the first game. They are lighting candles and chanting. They are willing letting themselves be turned into Necromorph and the whole time you feel like you are being stalked not watched but stalked. 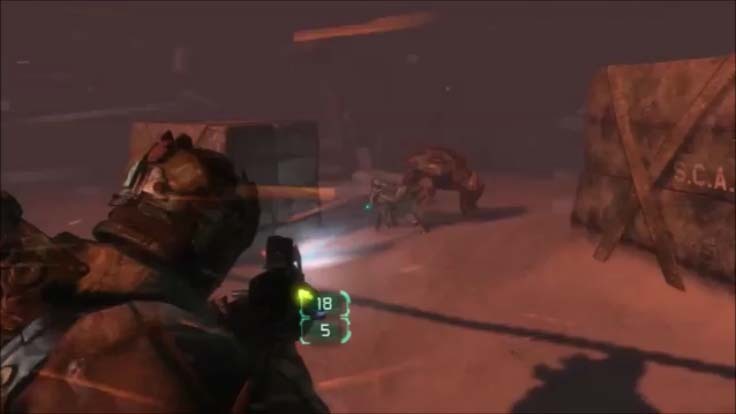 The sense of paranoia is reinforced by wave after wave of Necromorphs and hallucinations keeping the challenge level very high. Awakened took us almost 3 hours to get through the first time. On replay it will take about 1 ½ and the replay value is high. It is very fun and challenging and unfortunately the same small aiming and camera issues are the same as they were in Dead Space 3. Once again they are not too bad but don’t know why it is an issue since Dead Space 1 & 2 had no aiming and camera issues. The $9.99 price tag is for Awakened is too high. It is about the same game length as Severed the DLC for Dead Space 2 and Severed is $6.99. Under $7.00 is a much better price and if you can get it under $5.00 it is an easy buy. You are mostly stuck with the price because it almost never goes on sale.